Peterborough Sameday Courier and Transport Services (formerly M&M Transport) has been trading since August 2000. 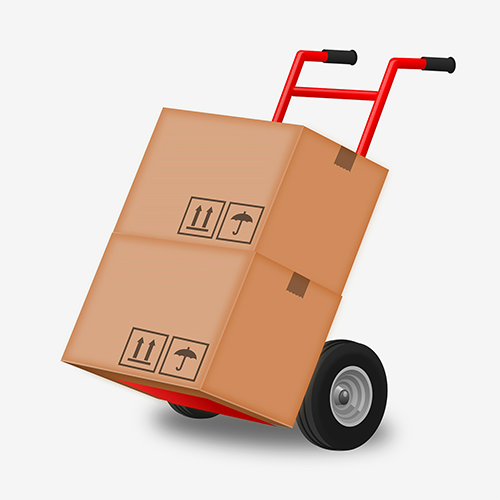 We have established ourselves as a consistent, professional, dedicated courier service to the UK & European sectors. as just some of our clients. They all benefit from a tailor made solution where no detail has been left unattended. We review all clients on going to see if the service can still be improved upon. We can provide motorbikes and vans, all fitted with the satellite navigational aids you would expect to find in this modern day transport industry. We aim to listen to your requirements and then tailor our business and costs to fit exactly what you need from a transport provider.